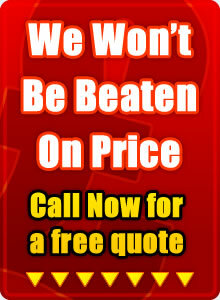 Need a Drainage Company in Bingham? If your sink, toilet, bath or shower is clogged then call Drainage Bingham and find out about our Drain unblocking services. 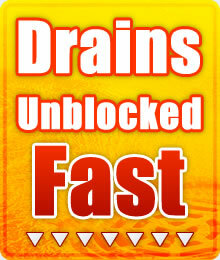 We ensure we use the correct drain unblocking tools, drain rods and where necessary drain unblocking chemicals. In the case of severe blocked drains we will often use our drain jetting service and where necessary we will conduct a CCTV drain survey to root out the problem. If these processes are done in time it can eliminate possible infection caused by heavy discharge. We use the right drain unblocking equipment as it is important when clearing blocked drains to ensure long term future use.